I don’t know if a Sunday has ever gone by without my dad eating poached eggs. His Sunday morning breakfast is as routine as brushing his teeth. I’ve never really been one for traditional breakfast meals and much prefer cereal with berries and yogurt. After 30 years though, I suppose it is time I get on the grown-up breakfast bandwagon. 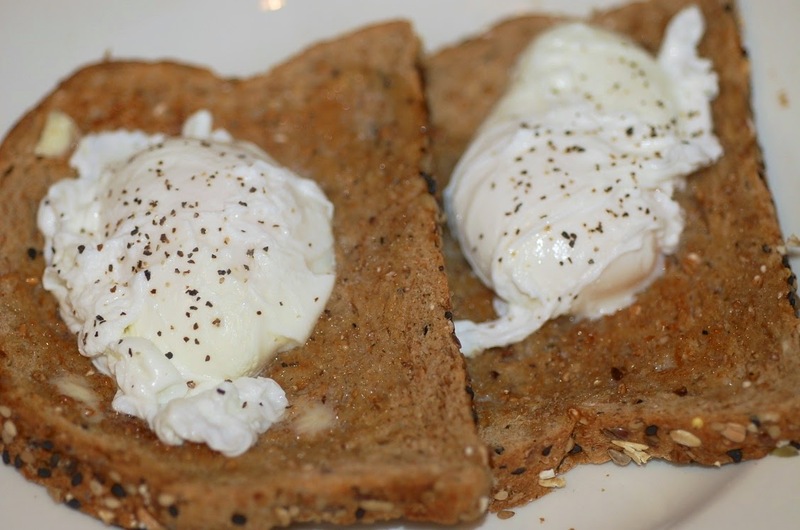 I now eat poached eggs on Sundays. 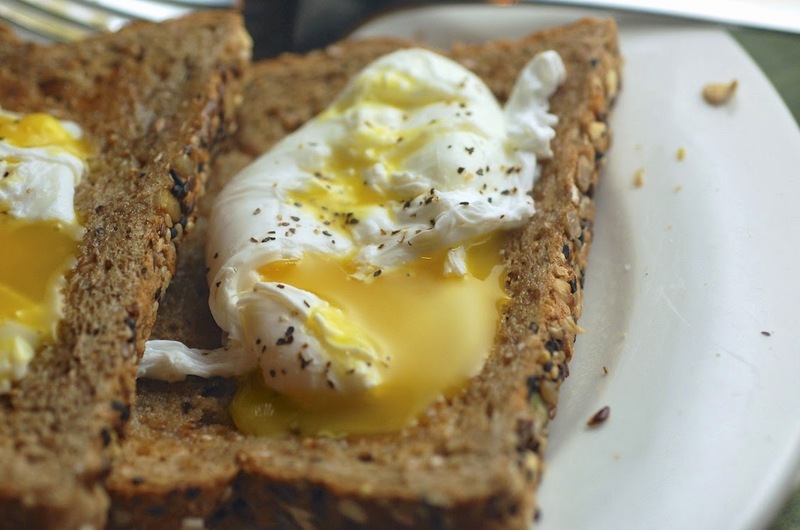 Poached eggs are great because they are so light and fresh. No bells and whistles in the form of peppers, tomatoes, mushrooms, cheese, smoked salmon, bacon, onions, salsa, sour cream, black beans, or whatever other fixing one often puts in egg dishes. 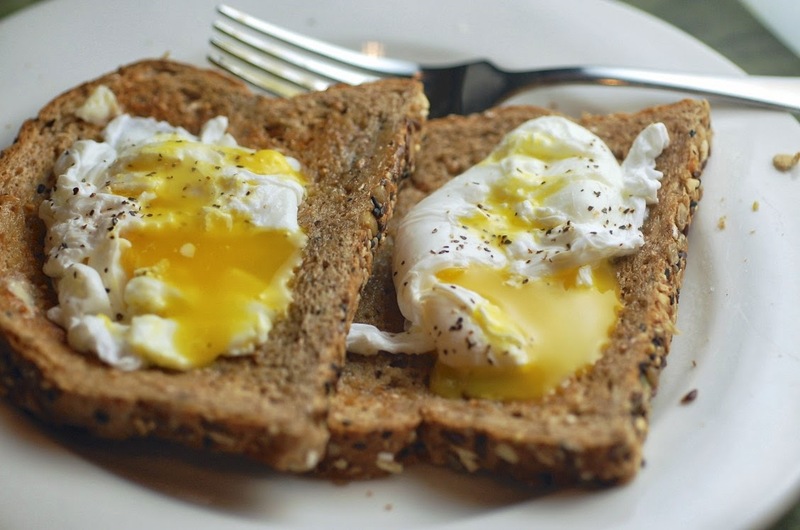 For perfectly poached eggs, all you need is some multi-grain toast and some salt and pepper. That’s it! 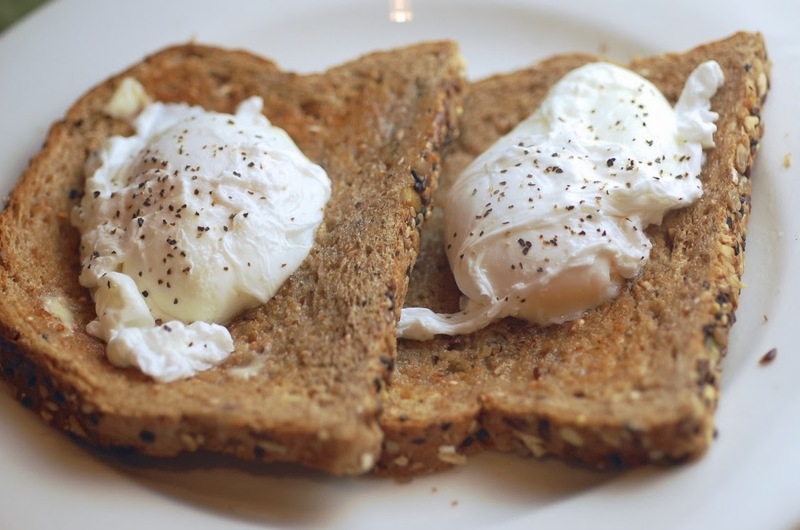 The other thing I love about poached eggs is that they fuel me up for the rest of the day. High in protein, low in fat–yum. Finally, they only take 4 minutes to make! Thinking about switching up your weekend brunch routine? 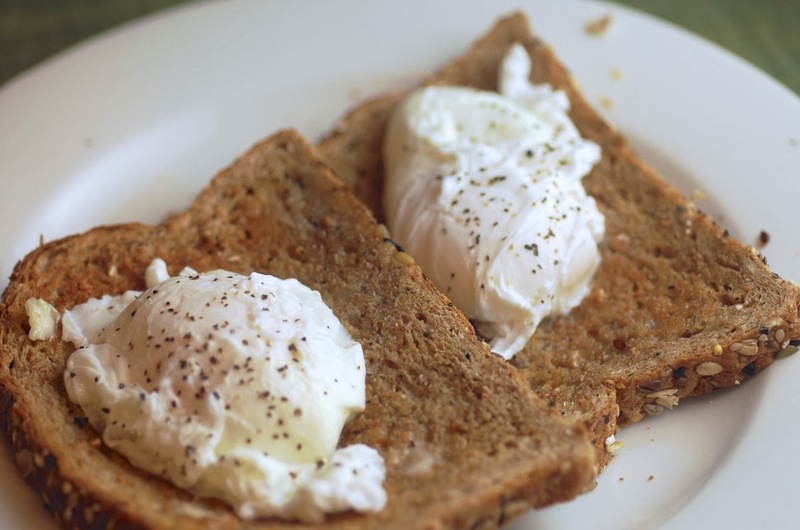 These perfectly poached eggs are for you. Heat up up your water. Make sure to add about a tablespoon of white vinegar. 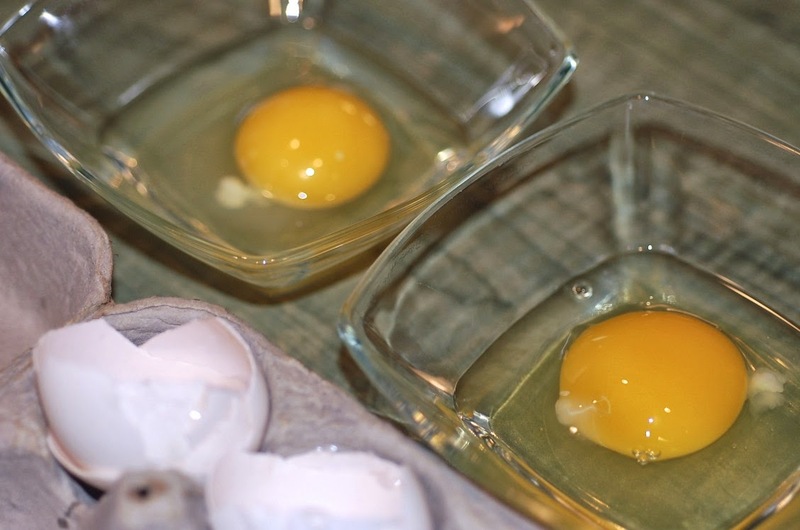 It will help your egg whites to stay together. When the water is ready, you have to move quickly. That’s why each egg gets its own bowl so I can use both hands to set them in the water. Cover your eggs. Meanwhile, pop your toast in the toaster. 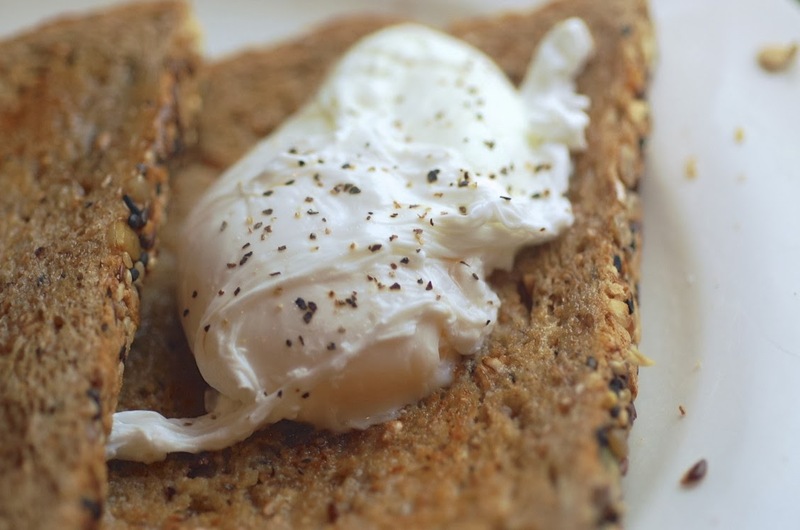 After the timer goes off, use a slotted spoon to remove your perfectly poached eggs. 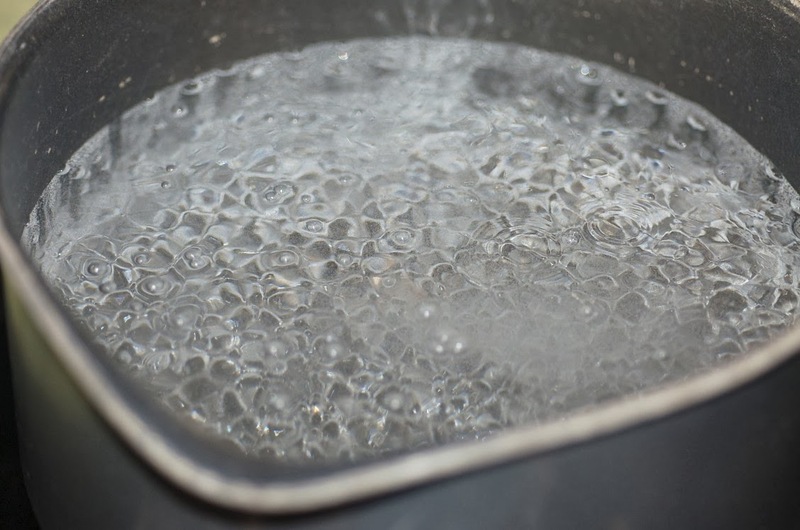 Heat the water and the vinegar on high and bring to a boil. Meanwhile, crack the eggs into separate bowls, get out the toast and the toaster. Things move quickly, people. 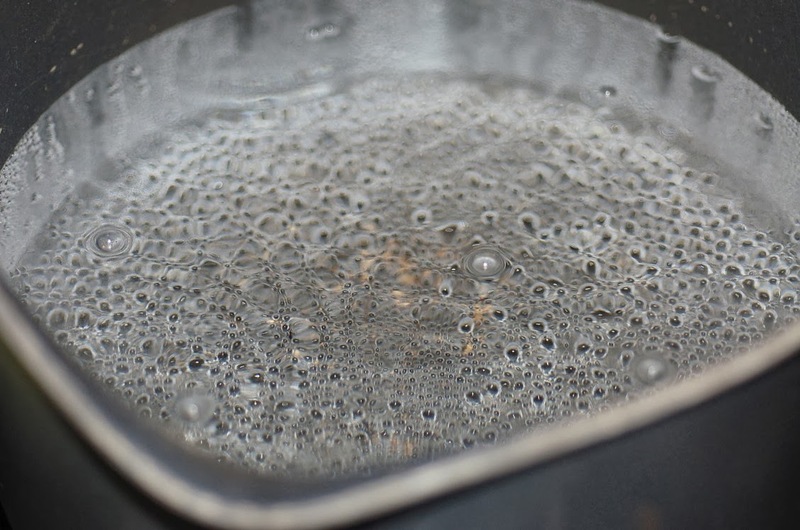 As soon as the water reaches a boil, turn off the heat, stir the water to create a vortex, and carefully place the eggs in the water, then cover with a lid. 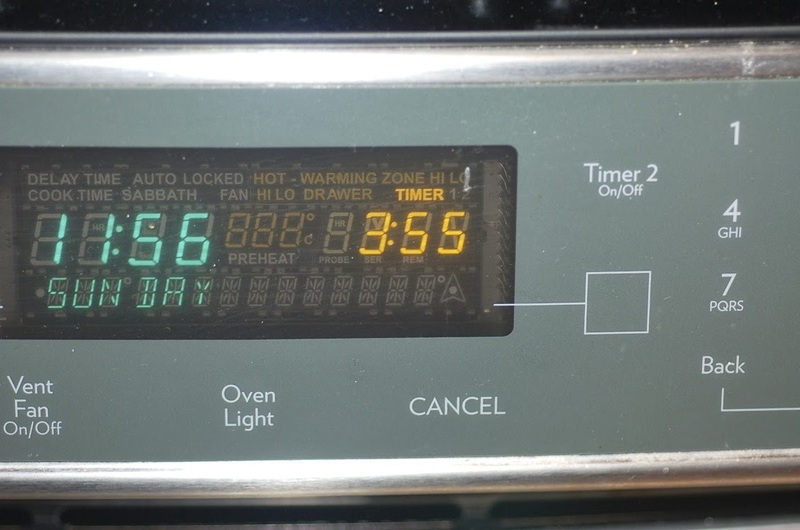 Set the timer for 4 minutes–no more, no less! While cooking, pop your toast in the toaster and lightly butter. 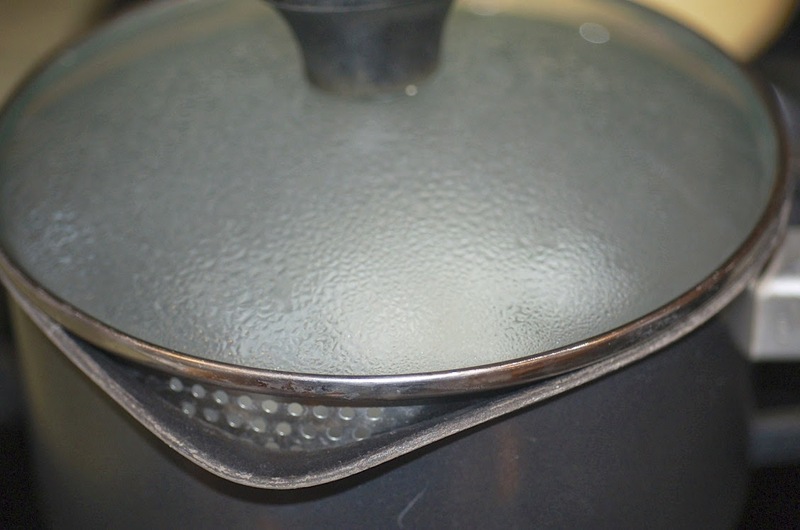 When the timer buzzes, use a slotted spoon to remove the eggs from the water and lightly shake to remove excess water. 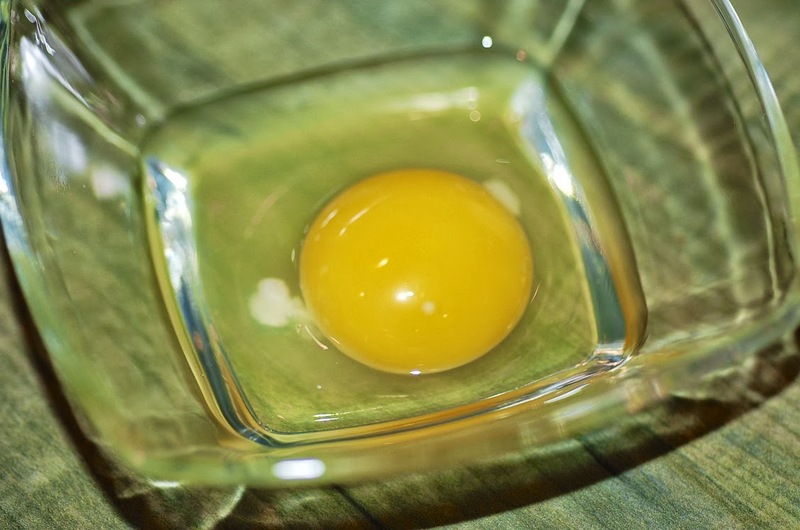 Be careful not to break the yolks. Place each egg on a piece of toast. Sprinkle with salt and pepper.